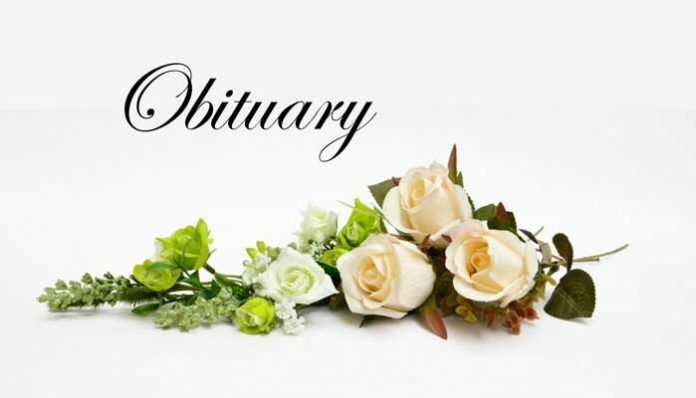 Mrs. Mary Louise Vincent, age 78, of Fayetteville, Ga., formerly of California, passed away October 30, 2018. Mrs. Vincent was born in Long Beach, California the daughter of the late, Minnie Pearl Liess Crawford and Homer Lee Crawford. She was also preceded in death by a brother, Larry Crawford. Mrs. Vincent was a well known beautician who enjoyed her work and her customers. She enjoyed spending time with family and friends. Survivors are her sons, Robert F. Vincent (Teresa), and David Vincent; grandchildren, Stacey, Michelle, Krissy and Blake; brothers, Marvin L. Crawford (Beatrice) of Fayetteville, and Raymond E. Crawford (June) of Victorville, Calif.; niece, Cheryl Bancroft (Michael) of Fayetteville; nephew, Steven Crawford (Diana) of Fayetteville, Ga. and several other special nieces and nephews that loved her.